There are lots strategy games out there on the market. Now days, everyone uses mobile to keep themselves entertained. Whether you want to kill time, or just plain bored, you can grab your phone and start downloading the best strategy games. World conqueror 4 is a predecessor game developed by EasyTech. World Conqueror 4 is the newest-released game developed in 2017. This is a free game on Android Mobile and on iOS. It has in-game purchases. The movement is sort of like Civilization where you can take few steps and take turns of your units. Choose from 50 different countries which has 230 famous Generals. Bytrol Labs who have developed this Mobile Strategy games. 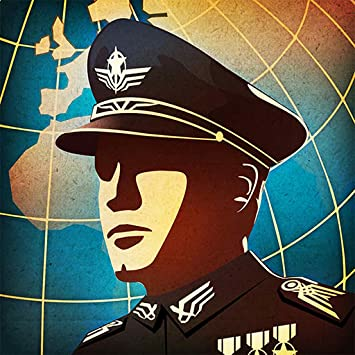 You can take over the control of one of the mighty nations during the times of World War 2. Conquer provinces, forge alliances and build up your economy. Research top secret weapons of World War 2 and become the one true superpower! Intelligent alliances or ruthless expansion, wonder weapons or mass assault? It is up to you which way you choose! Call of War is free to download and play. But you can purchase in-game items from real money. If you do not want to use this feature, you can set up password protection for purchases in the settings of your Google Play Store app. The game has great unit design, but sadly, not diverse. The game has great community based but players asking the strategy game itself could be turned into a great game. One of the recommendations from the community is that the developers should decrease travel, building, research, and recruitment time. The UI of the buttons layout could do rooms for improvement. I recommend looking at Hearts Of Iron 4 for ideas. I also, found that the map on this game improves it’s strategy, and the graphics, also not only did it speed up my play time by ignoring my phone’s notification for awhile but it will hide, and jump server’s when the notifications are off. This game is based within Medieval time. 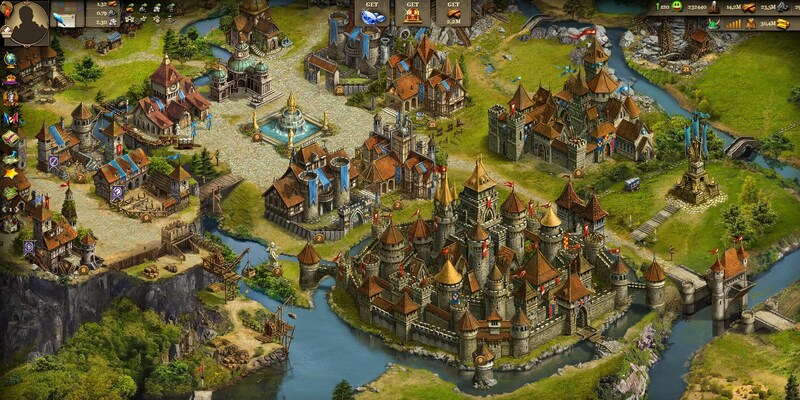 You can Imperia Online is MMO strategy known for its deep gameplay. Build your capital, claim new territories by establishing provinces, trading posts and military encampments. Train your army to spy on the enemy and defend your Empire. A world where you will face thousands of players. Some of them bound to be your enemies. Others will become your friends and trusted allies. Imperia Online is known for its deep gameplay, a near perfect blend of strategy and simulation. Build your capital, claim new territories by establishing provinces, trading posts and military encampments. Build and rule your Empire! PvP, PvE, Royal court, Crafting and much more! Enter Alliance wars, Tournaments and Server events! Command massive armies and destroy your opponents! Meet millions of players worldwide. Forge mighty alliances with your friends or new players. Use a variety of units into action packed battles. This is one of my favorite Kingdom Rush in the series so far. The towers are fairly decently balanced. The heroes you are given are useful for most situations you are put in and can easily vary without too much of a difficulty change. The high end premium heroes are quite broken in power. But it is still the most balanced KR to date and at a reasonable price for the content you get. I think what everyone is waiting on is Vengeance. 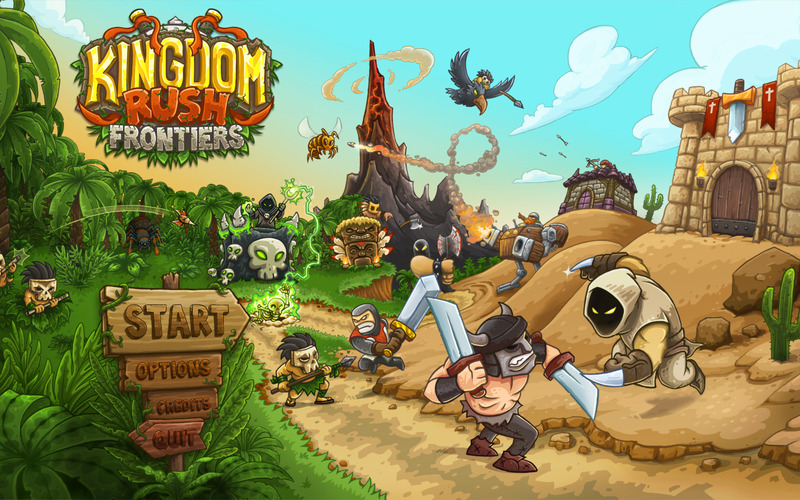 Kingdom Rush Vengeance is another version from Ironhide Game Studio, the developer of Kingdom Rush games. The one thing I would like to say is to improve the game, is a slight area increase for the Meteors and other special moves. Other than that, I believe this a great game and I would recommend anyone give it a go. This Mobile App game is bigger and badder than ever before, Kingdom Rush: Frontiers is a whole new level of the furiously fast, enchantingly charming gameplay that made the original title an award-winning hit. Kingdom Rush: Frontiers packs in so much content, it’s like a fully upgraded artillery blast of mouthwatering, pixelated joy launched right into your smiling little face… and it hurts so good! Fantastic Tower Defense game with lots of strategic decisions. Great power-user stuff like Reinforcements, Meteor Strikes, Freeze Bombs and medieval devastating nukes! I absolutely love all of the games in the Kingdom Rush franchise. I would recommend them to anyone. The graphics are beautiful. The sound effects are entertaining. There are different settings so the difficulty can be reduced or increased. I find the games highly addicting and I have played them through several times. I have to admit, this strategy games that’s available on Android and Ios App store, it’s similar to Kingdom Rush Tower Defense game. But If you’re into Defense Tower Games, then look no further. 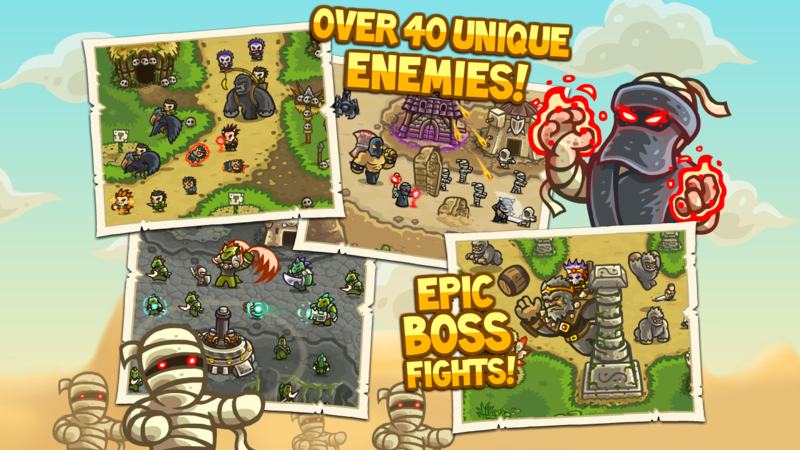 Realm Defense:Hero Legends TD Epic Strategy Game. The graphics and textures looks very nice and it is and addicted game. It’s that the gems rewarded in each level and difficulty are not enough, and would really take some time for you to save up to buy some expensive hero. But there are ways to save gems like daily trials and Realm Siege. At the moment, I’m only playing for almost 2 and a half months now but I already bought 3 Heroes worth 3k gems each, you can purchase 2 Heroes worth 1.5k gems each, and 1 Hero worth 7.5k gems. This games requires patient to enjoy the game. But yes, it you have to grind through the game to get the Heroes. There are about 300 levels which you can travel through lush forest, lots different snow levels and the hot sun deserts.You will oversee the building a heroic team, discovering secret challenges, and upgrading your towers! You can deploy rapid-fire Archers! Carve walls on the map with magic beams! Fire roaring cannons! Summon allies! Realm Defense offers variety and challenges set by the developers of the game.The rewarding part of the is game is that you can collect important resources, and recruit legendary heroes with deadly abilities along the way to stop evil in this standout tower defense game. Hogan Awakening is now available! I do agree that this game is way too much grind. It would be good if it was not built to make you have to buy gems. It is pretty much impossible to progress without purchasing in-game money from real money. There are quite a few other Tower Defense games that are much better and free. Nonetheless, it is highly addictive. This is the only tower defense game that’s left me hooked on to it for such a long period. And with the regular updates, there’s always something new to look forward to and set new goals to achieve! So, what do you guys think about the Top 5 Best Strategy Mobile Games. Did I missed any good strategy games out there? Let me know in the comments down below.